DETAILS: After launching a protest yesterday against union busting, mass termination of union officers and members, and violations of labor standards, workers of Seung Yuen Technology Industries Corp. (SYTIC) will hold a strike vote today. 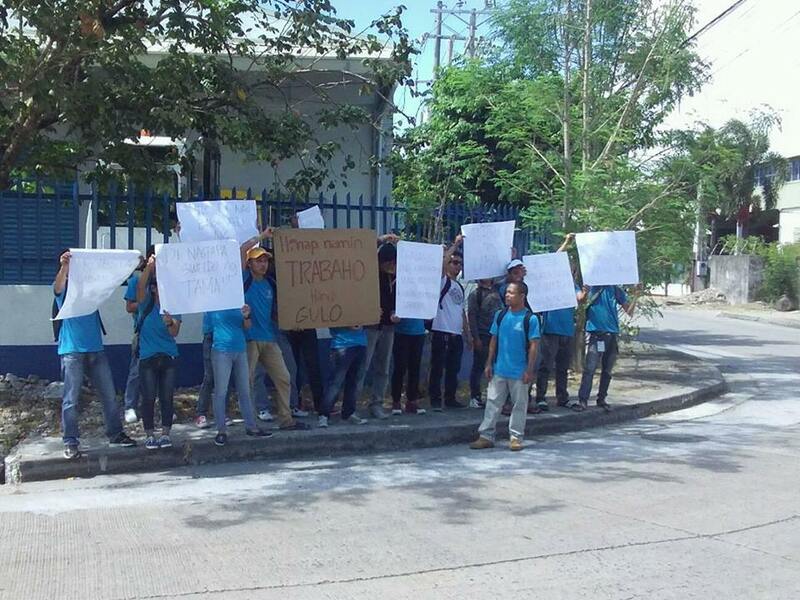 DOLE representatives will oversee the strike vote. The SYTIC workers union had filed a notice of strike due to union busting. 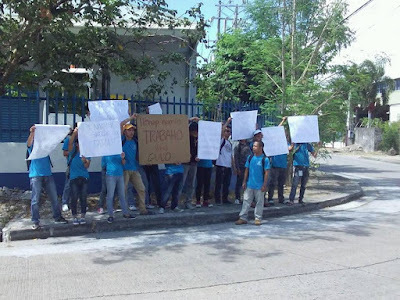 Twenty two SYTIC workers, majority of whom are elected union officers and the rest union members, have been retrenched in a blatant attempt at union busting in the country’s biggest export zone, the Cavite ecozone in the town of Rosario. SYTIC is a Korean-owned plastics company that is part of the electronics industry supply chain. The two biggest customers of SYTIC are ON Semiconductor Philippines Inc. in Carmona, Cavite and Analog Devices General Trias Inc. in the Gateway Business Park in General Trias, Cavite. Both are local subsidiaries of US multinational companies.